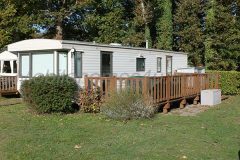 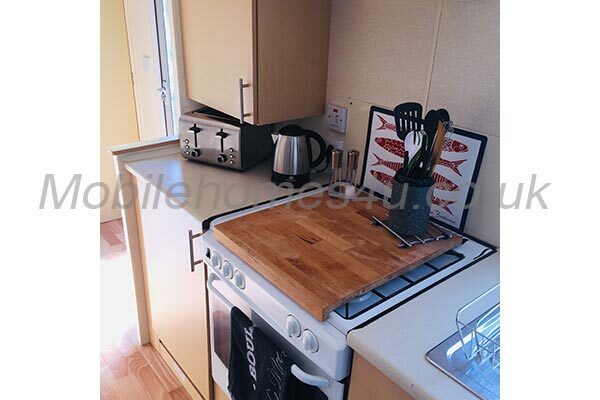 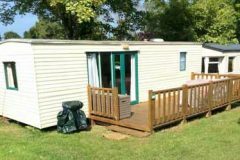 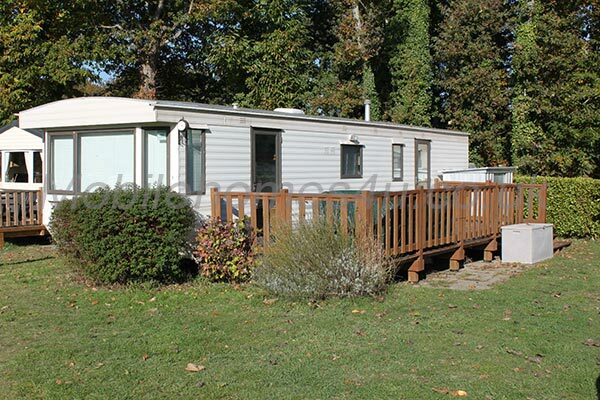 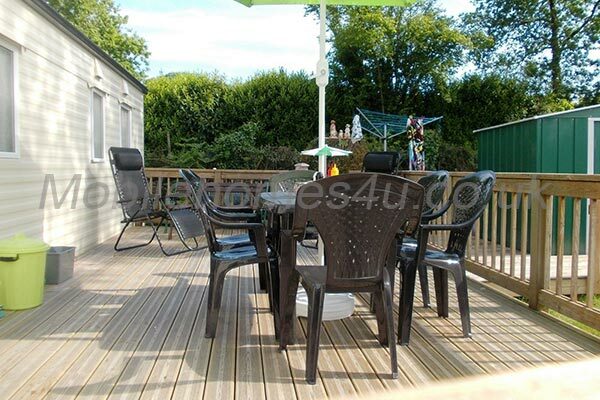 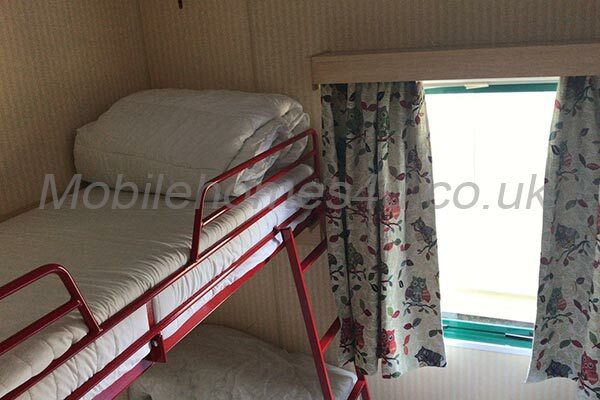 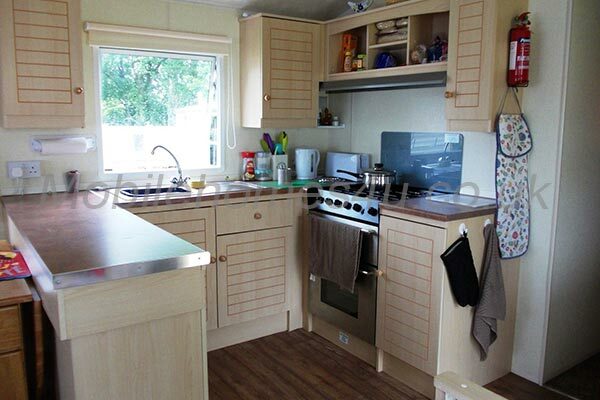 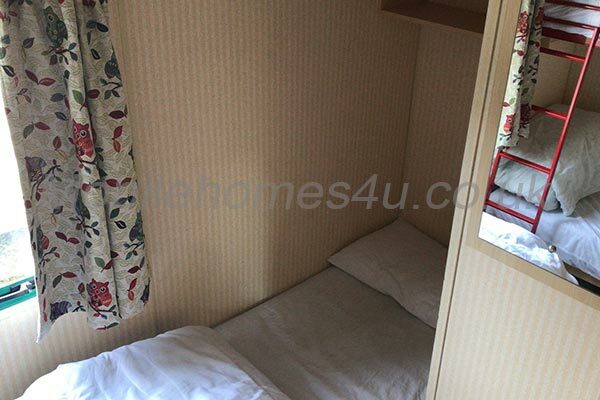 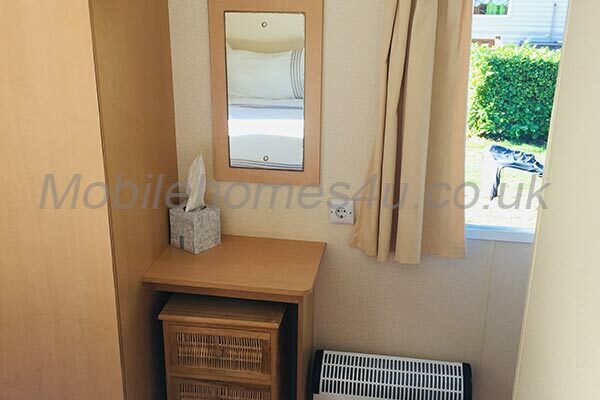 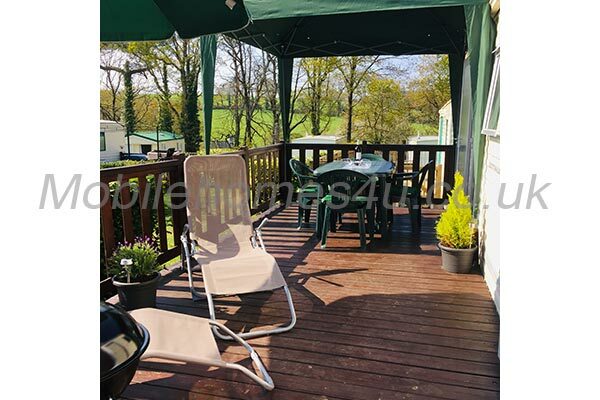 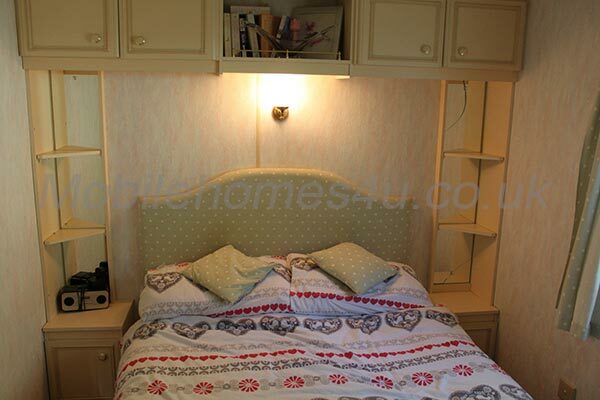 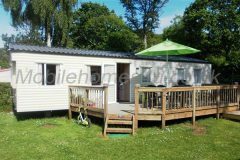 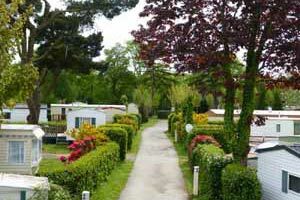 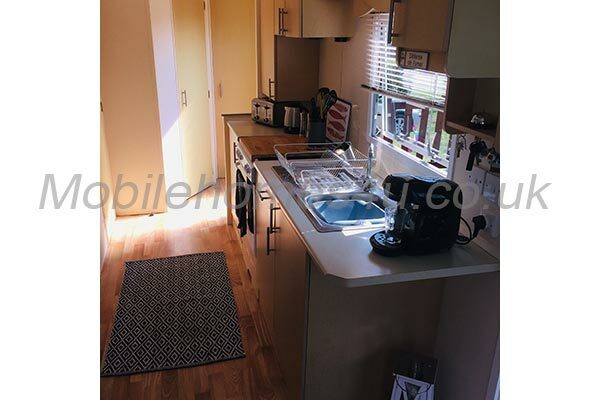 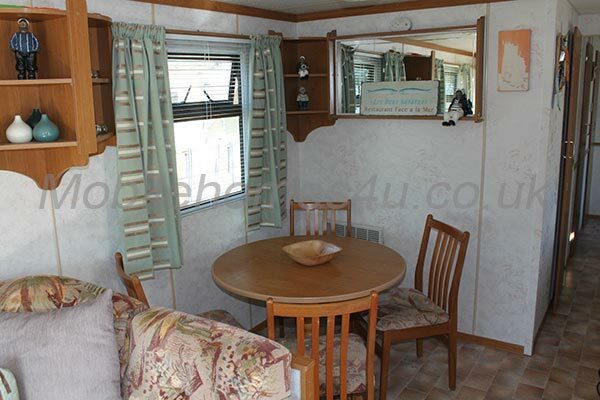 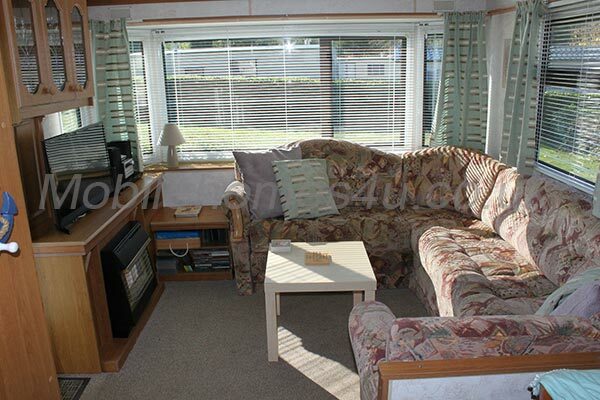 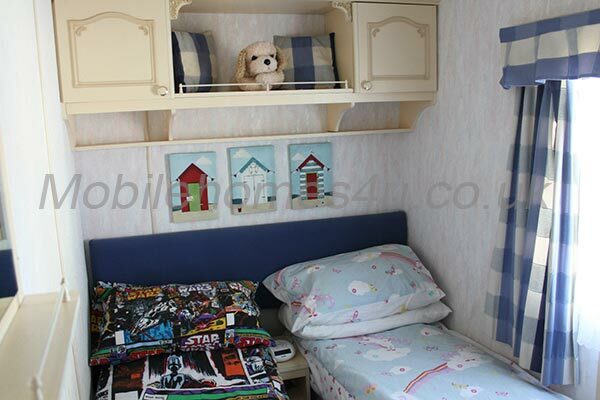 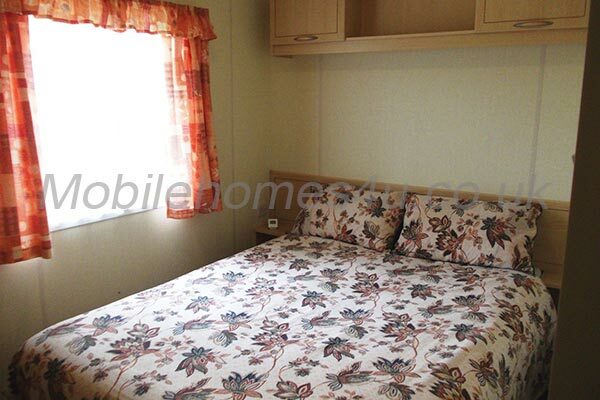 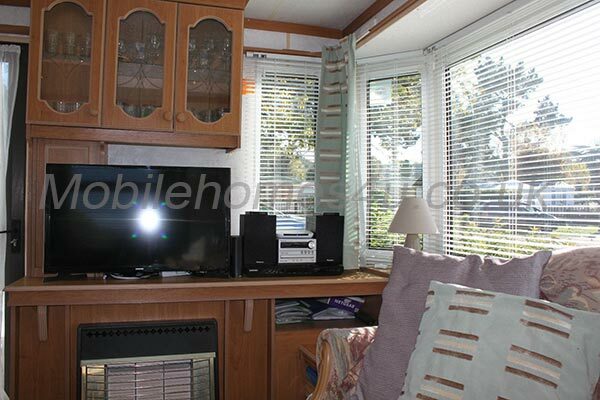 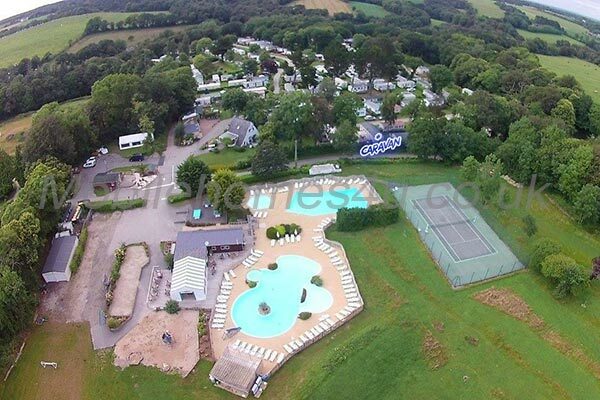 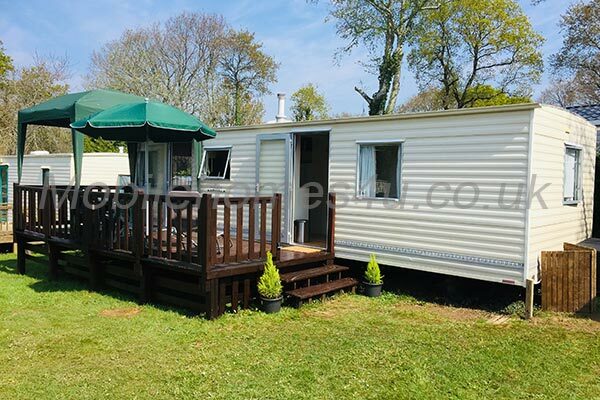 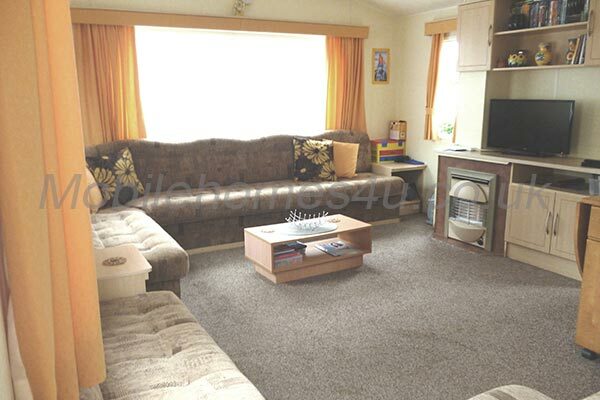 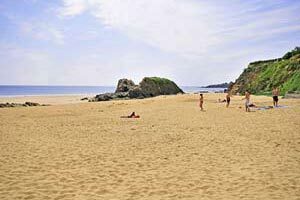 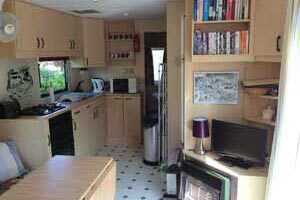 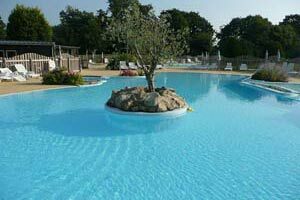 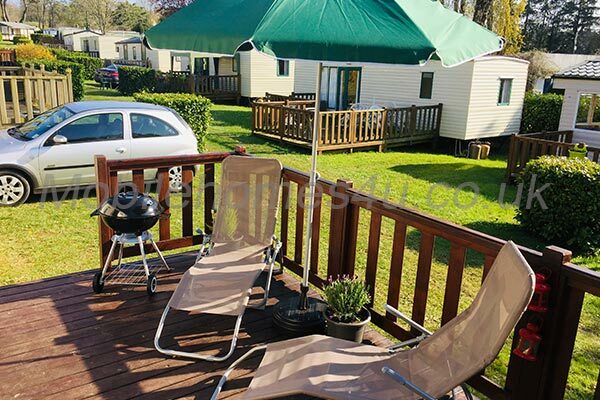 Hire a mobile home / static caravan in Camping du Quinquis direct from the owner at lower cost. 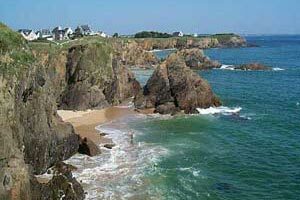 The site is located in Le Pouldu, Brittany, France. 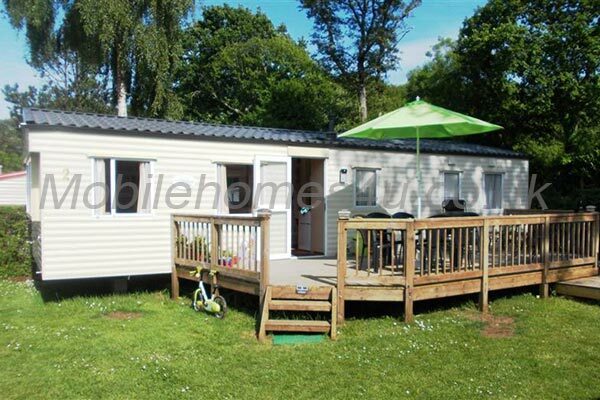 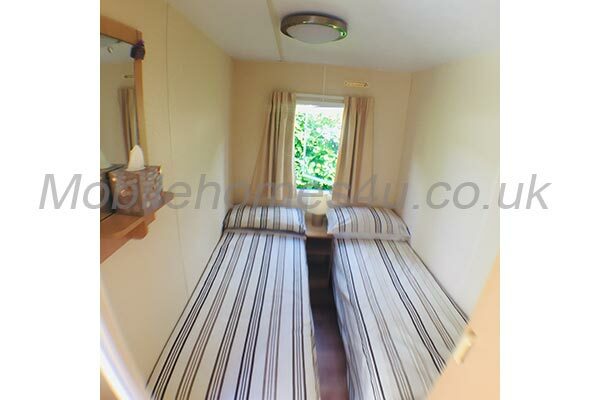 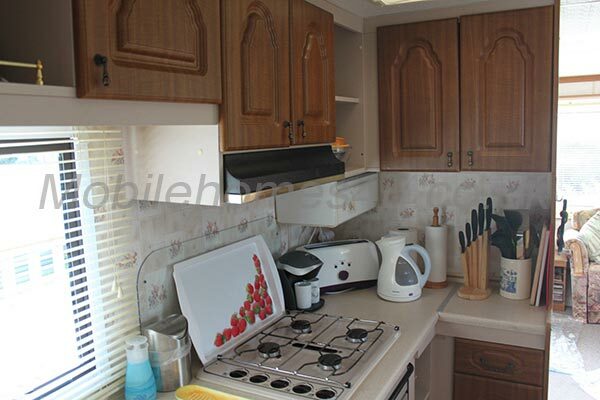 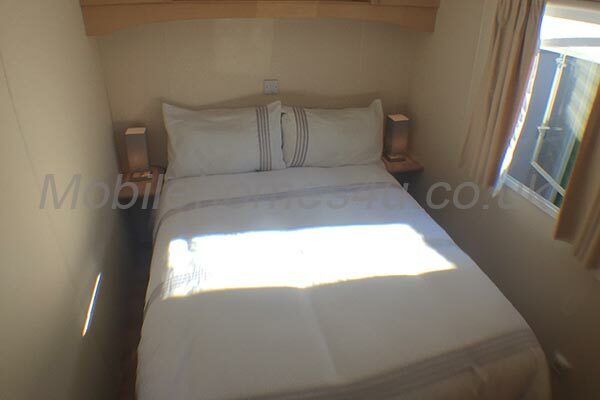 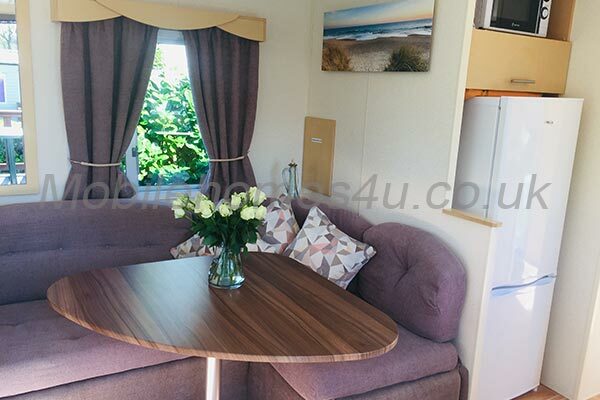 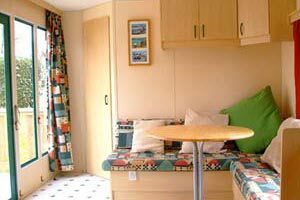 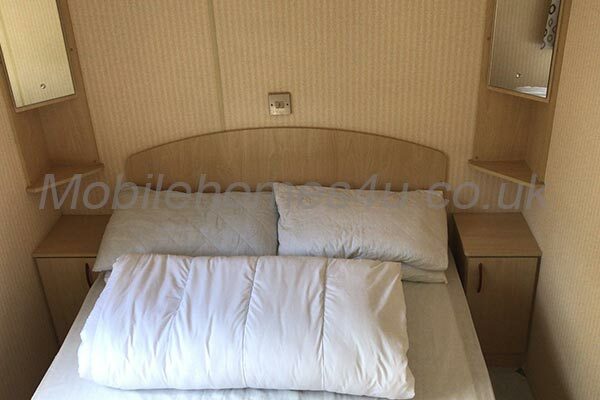 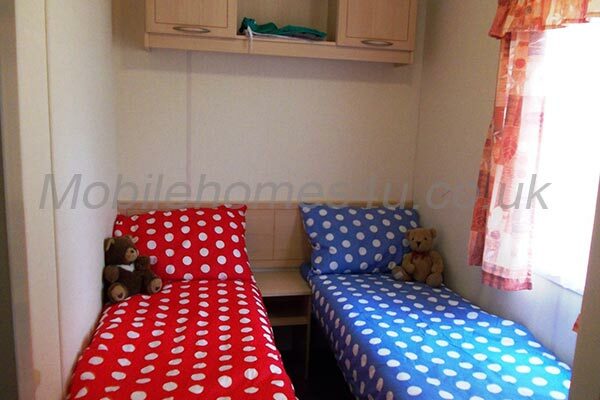 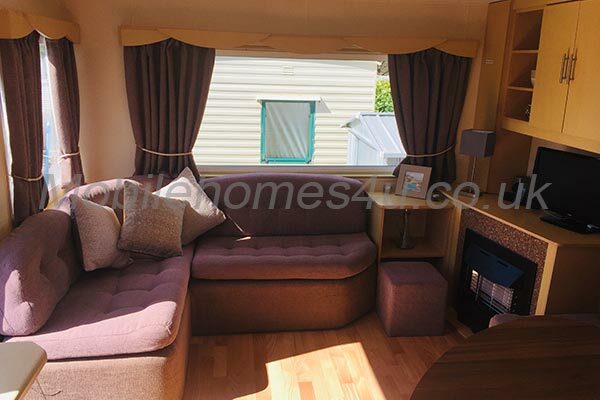 Browse through our private mobile homes in Quinquis to find the one that is perfect for your ideal holiday.